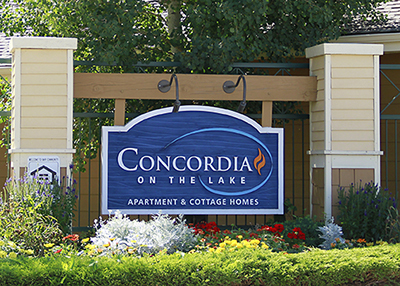 Concordia on the Lake senior cottages are unfurnished, allowing residents to bring their own furniture and treasured belongings with them. 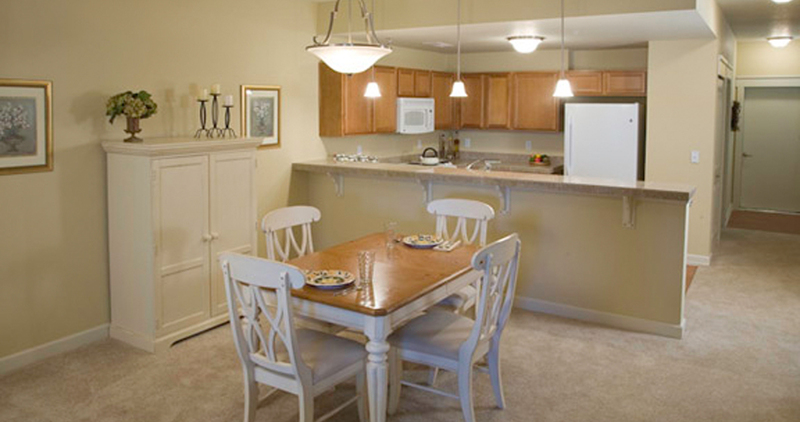 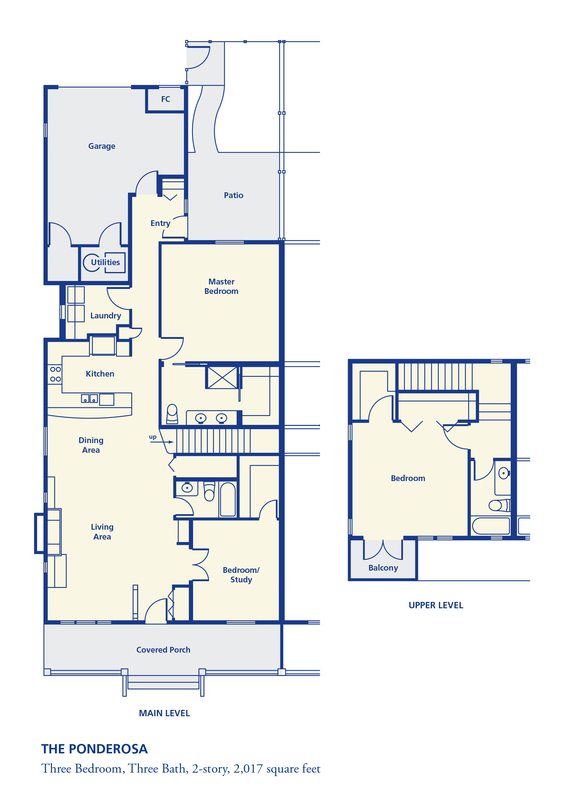 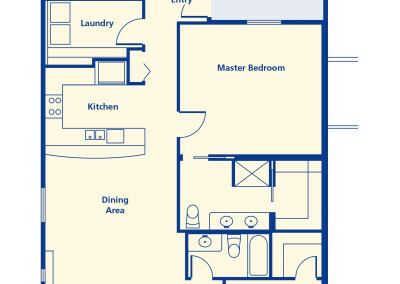 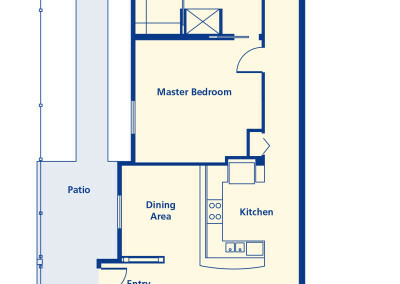 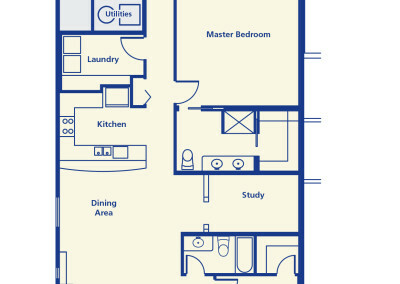 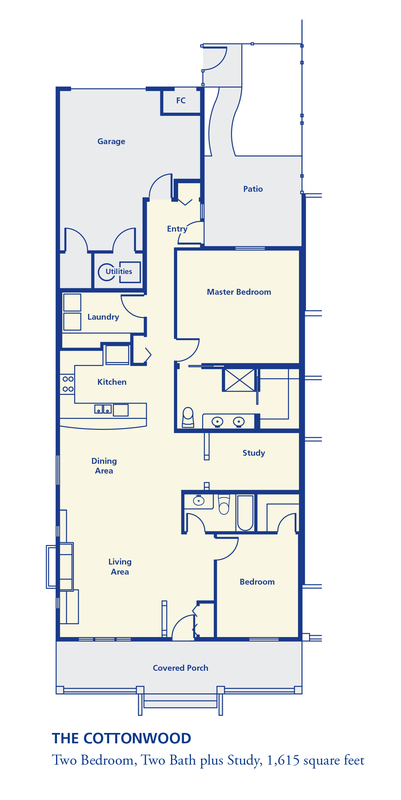 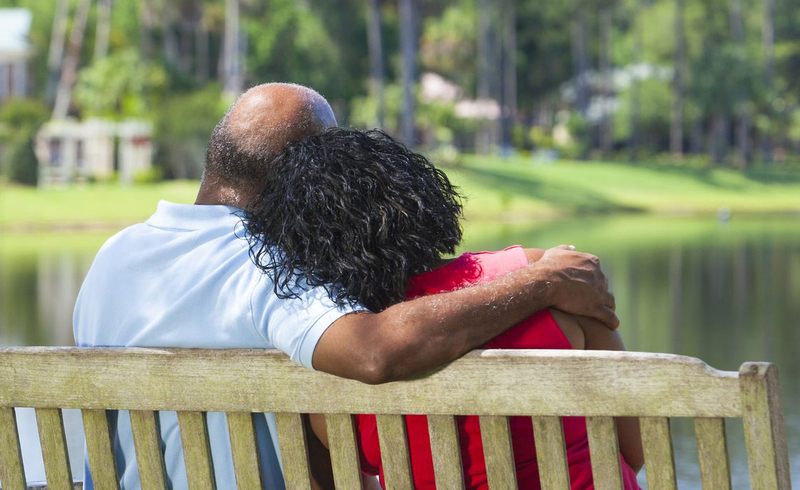 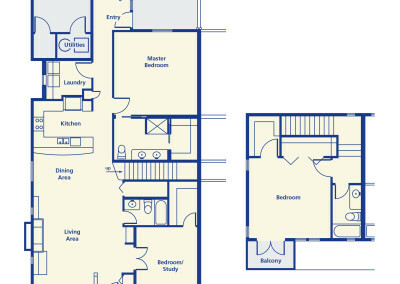 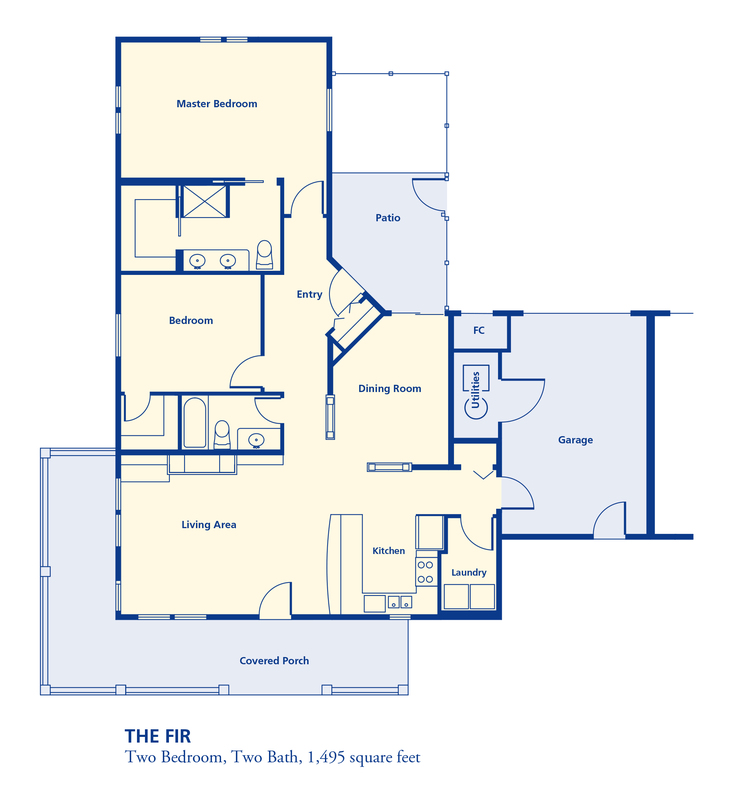 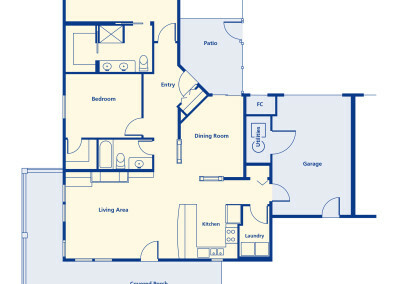 Built with a senior lifestyle in mind, we offer many accessible features seniors find appealing. 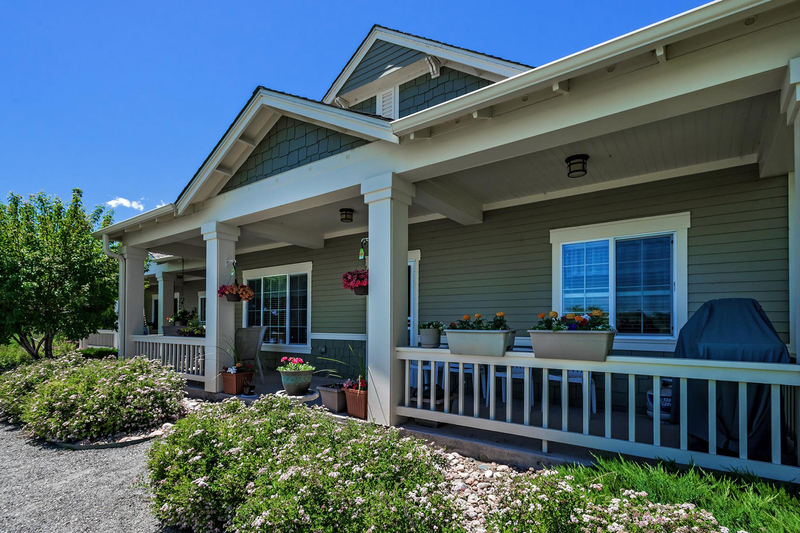 Our cottages feature upgrades including granite counter tops, 4-piece master baths including dual sinks, walk-in showers and 3-sided walk-in closet.